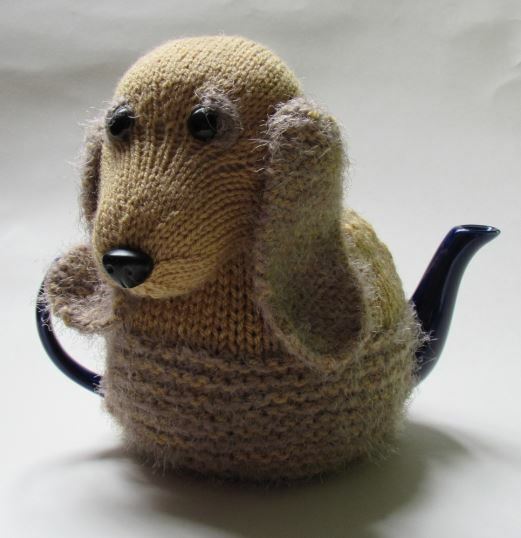 The English Cocker Spaniel tea cosy is based on the very cute English cocker spaniel breed. 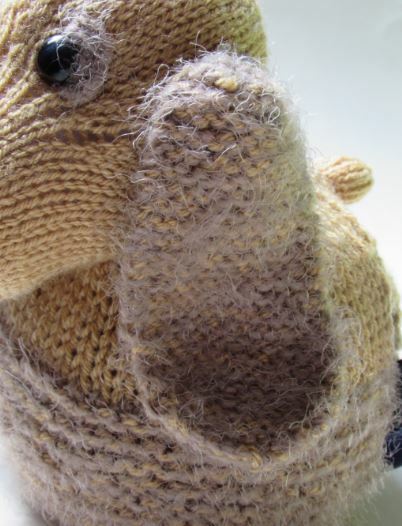 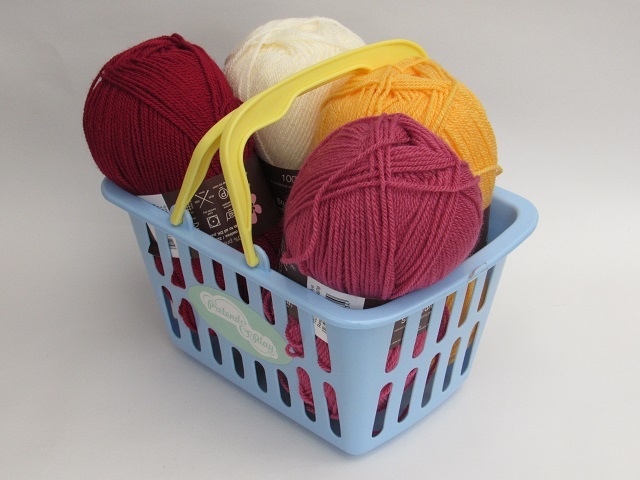 The fluffy and soft garter stitch on the main tea cosy and the dogs ears are representative of the breeds plush and curly coat, and feels as soft as the actual breeds ears. 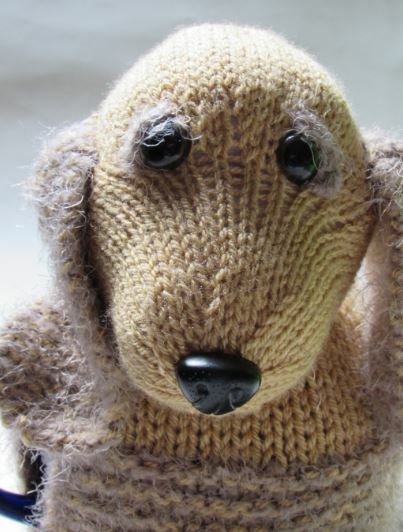 The cocker spaniel has a cute expression with its big brown eyes and hairy eyelids. 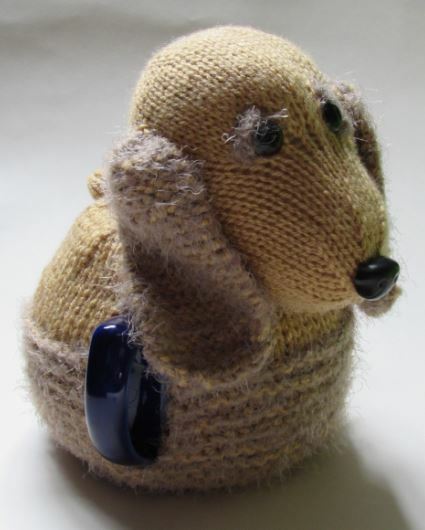 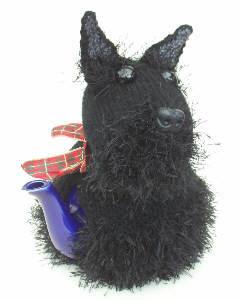 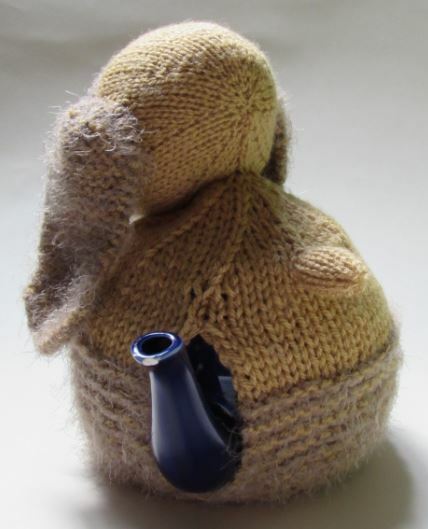 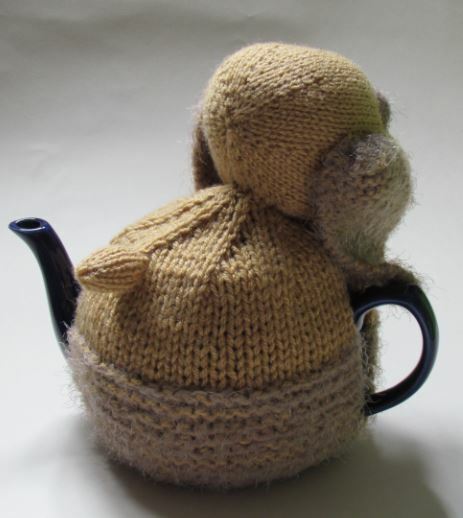 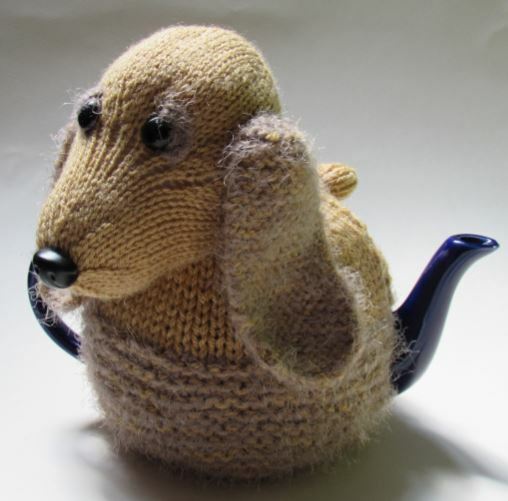 This tea cosy is perfect for any dog lover and it really keeps the teapot. 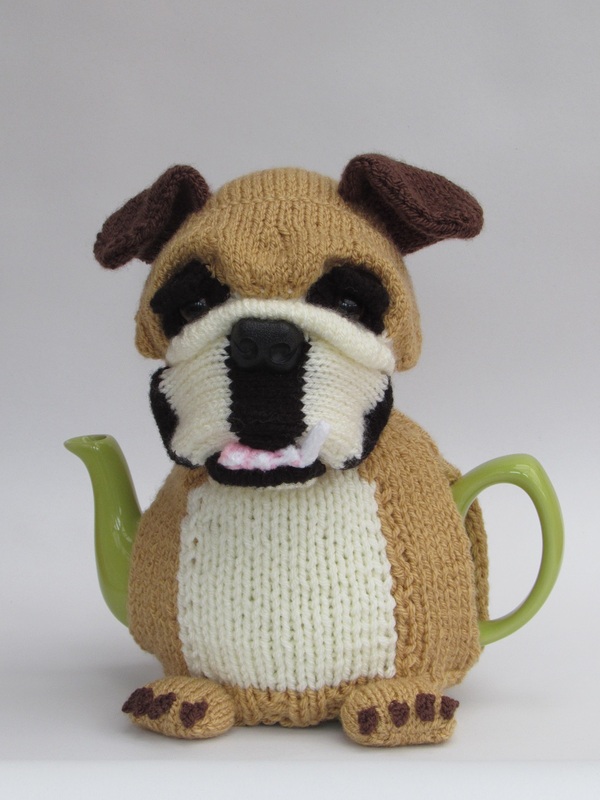 The English Cocker Spaniel tea cosy always likes a biscuit or two with his cup of tea.